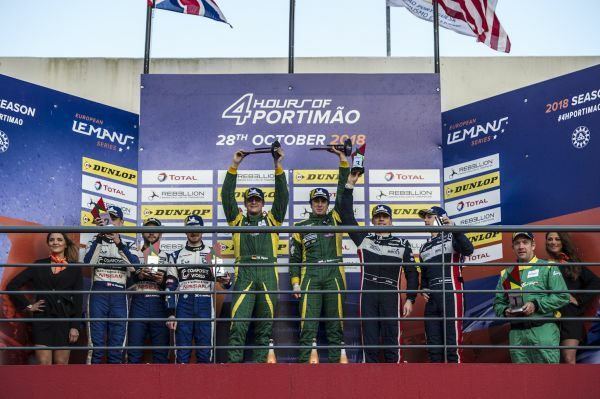 The Inter Europol Competition team won the European Le Mans Series Portimoa race and are the 2018 vice champions. 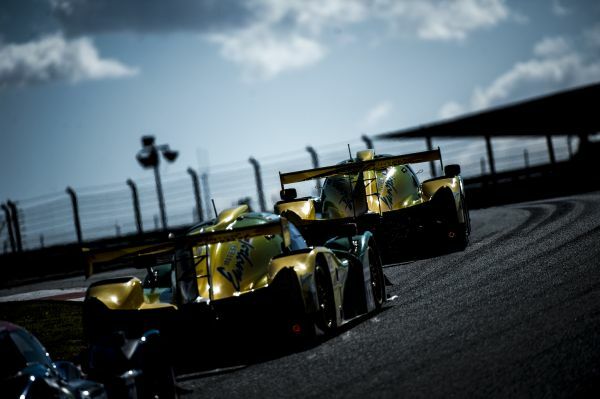 The last race of the European Le Mans Series was, from the go, a very decisive race for the team. With this win the team moved from fifth to second in the championship. It was nail biting for the team from the beginning. The start went well for Kuba Smiechowski in the #13, but not so much for Paul Scheuschner (#14), who fell back to 17th. In the second hour of the race both cars came in for a pit stop and by the end of the first round of pit stops, Smiechowski was in fifth. During the rest of the second hour Smiechowski steadily moved up to first. Scheuschner was up to 14th. The second pit stop for both cars was just into the third hour. In a full course yellow period the #14 came in for a driver change, new tyres and fuel. Moritz Müller-Crepon took over Scheuschner. Smiechowski had to stay out a couple of laps longer and climbed to the top of the leader board. When Martin Hippe took over from Smiechowski, he dropped down to third. But in his first stint Hippe had wings and moved back up to lead the LMP3 class. Müller-Crepon moved into the top 10 into 9th place. 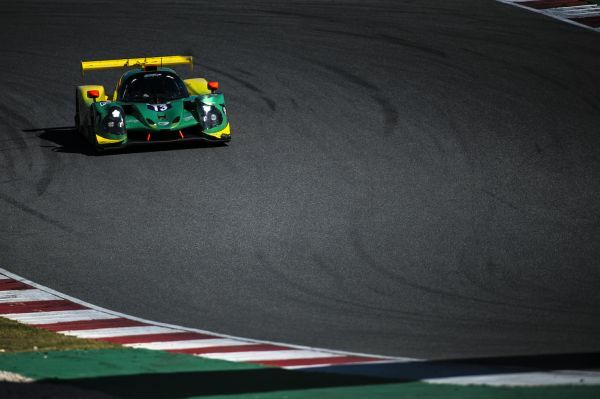 With one hour to go, the #13 was still in first position and the #14 in eighth. Both cars came in for a quick pit stop for fuel only, though on the#14 car the front left tyre was changed. Müller-Crepon took the checkered flag in eight place. Hippe kept the first position and won the race.